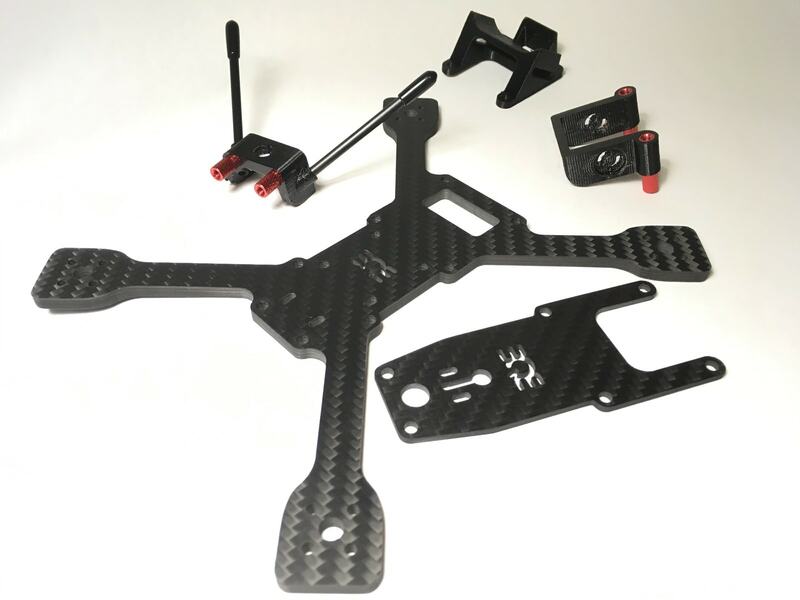 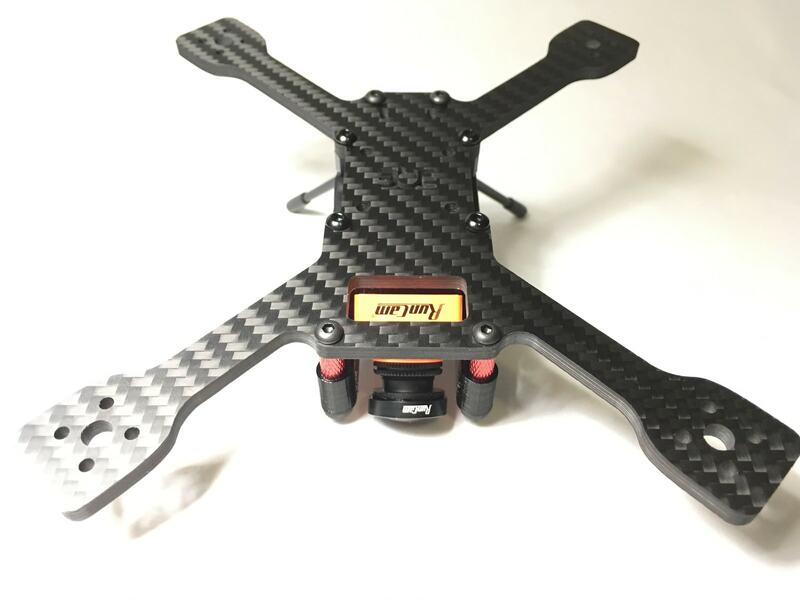 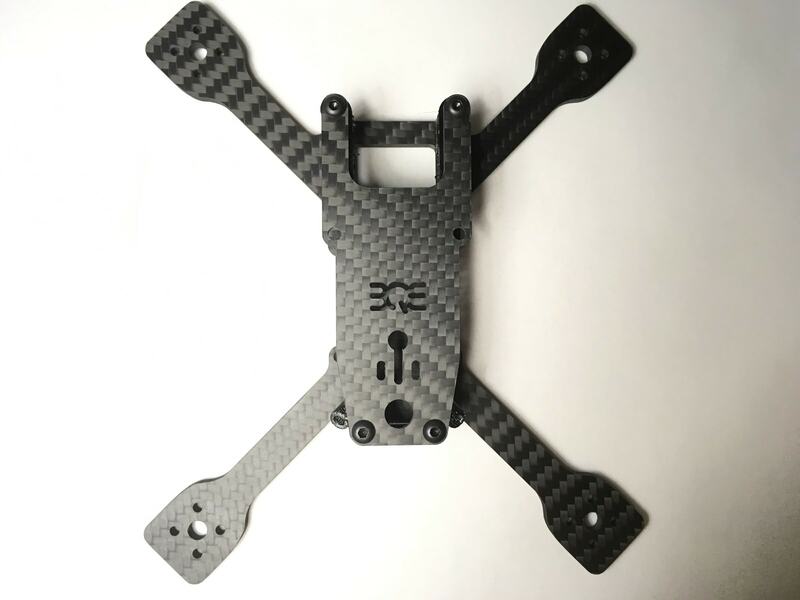 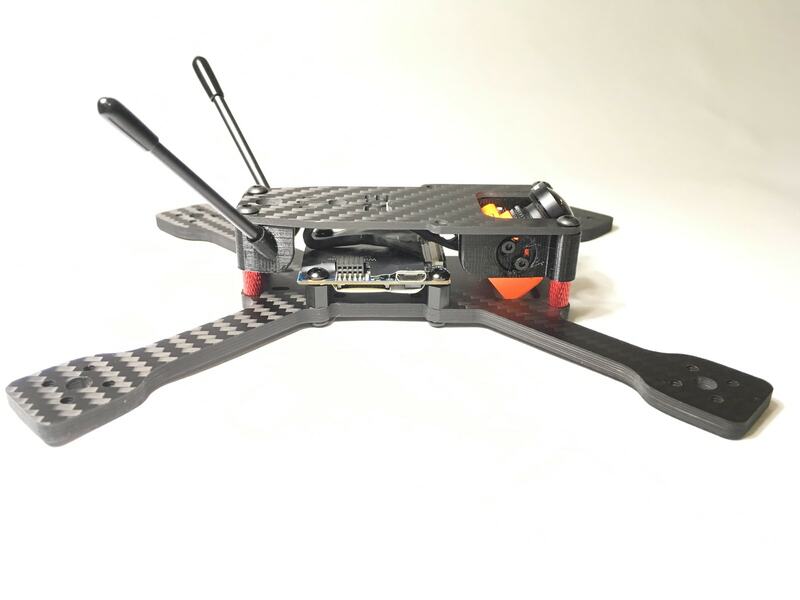 Based on our popular SX3u model, the BQE SX4u is a stretched x mini racer for 4″ props on 1407/1506 motors. 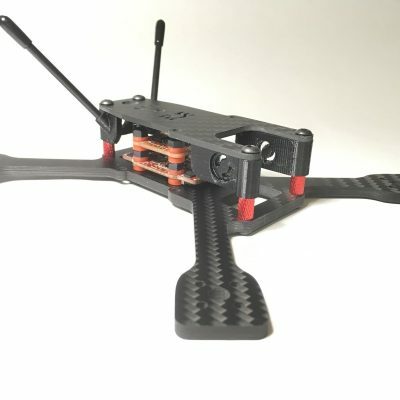 It's fast as hell. 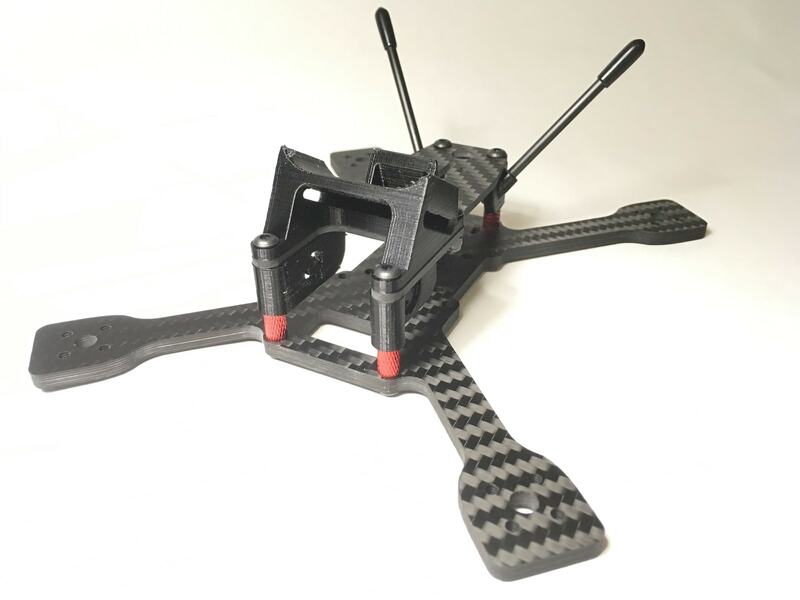 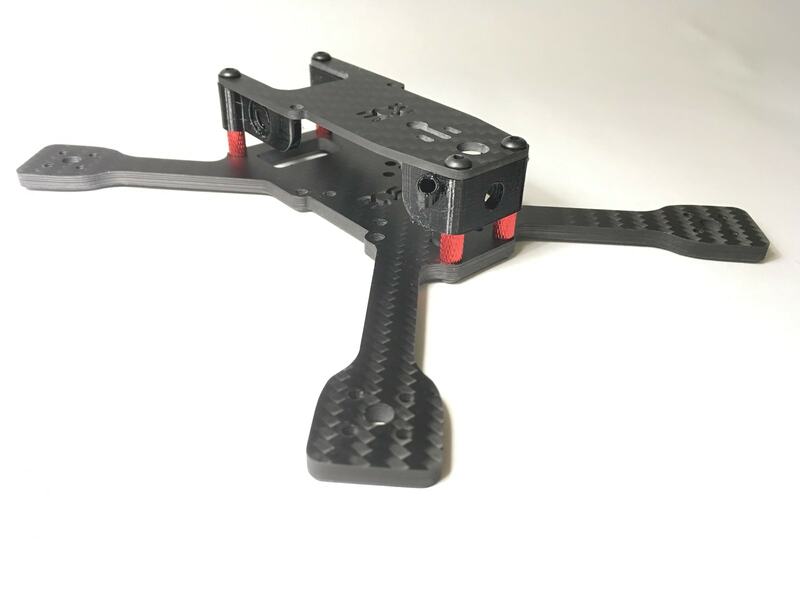 Designed for 4″ props on 1407/1506 motors. 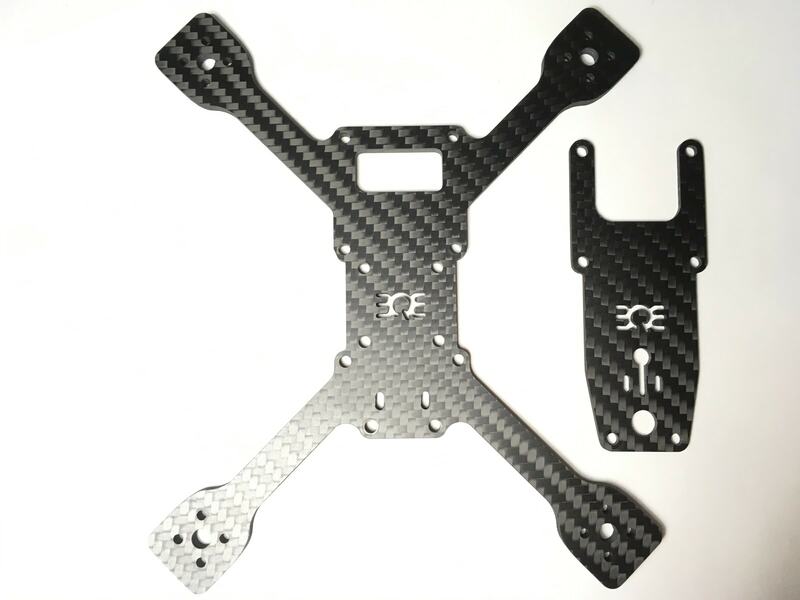 Beefy 4mm t7 carbon main plate. 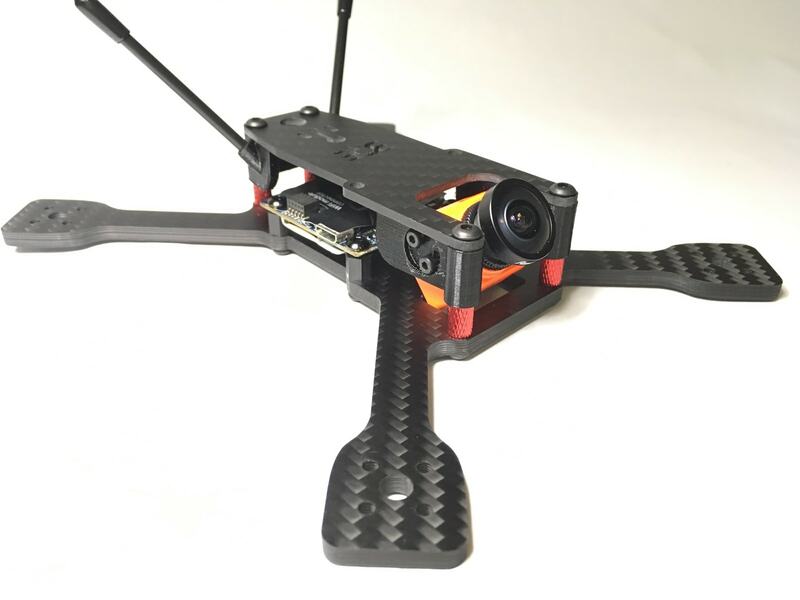 3d printed TPU camera and antenna mounts. 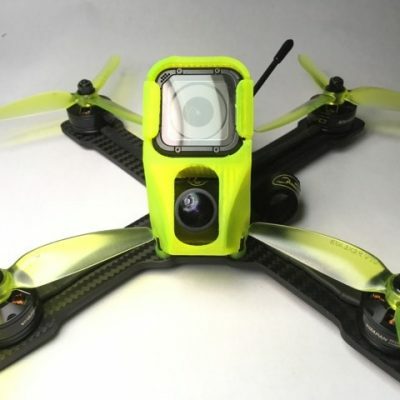 Clean fit for Raceflight Millivolt/Spark. 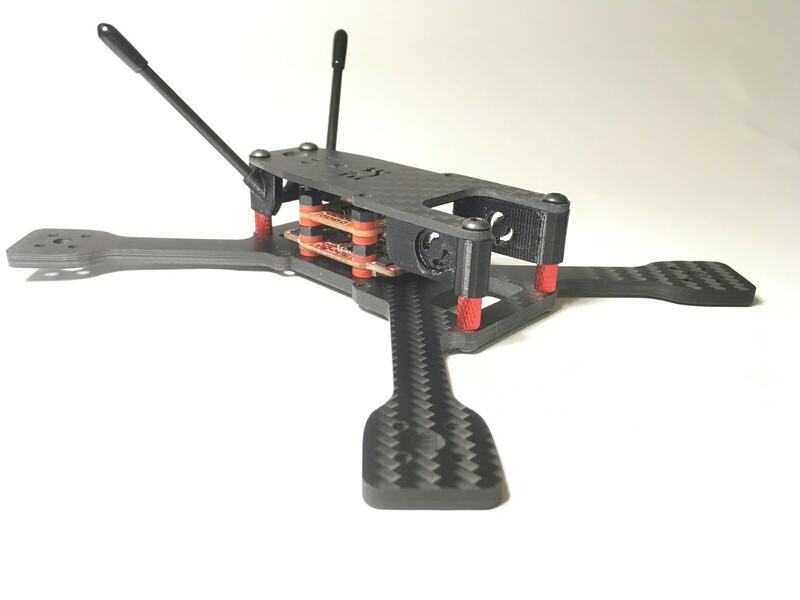 Fits either size Flight Controller stack. 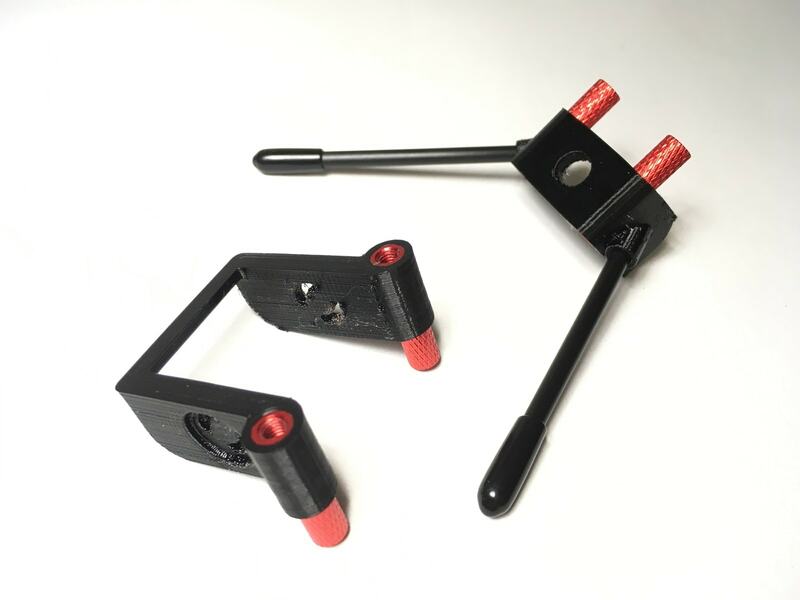 Bench mount for GoPro Session available separately, but is not included with this kit. 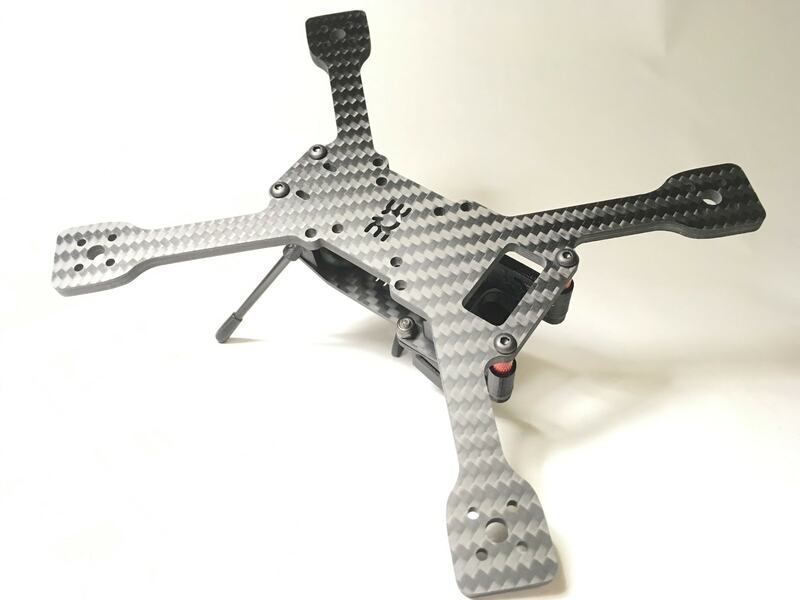 The same as our SX3u, but with 4″ arms, this is a stretched out beast for 1407/1506 motors and 4″ props. 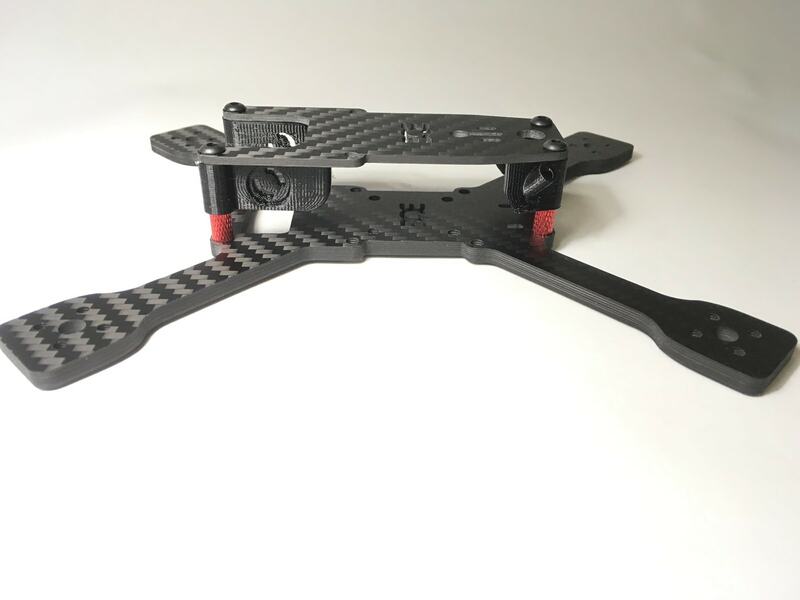 The BQE SX4u baseplate is cut from premium T7 Toray carbon fiber and has a 2mm 3k top plate, and ships with both 20mm & 25mm standoffs. 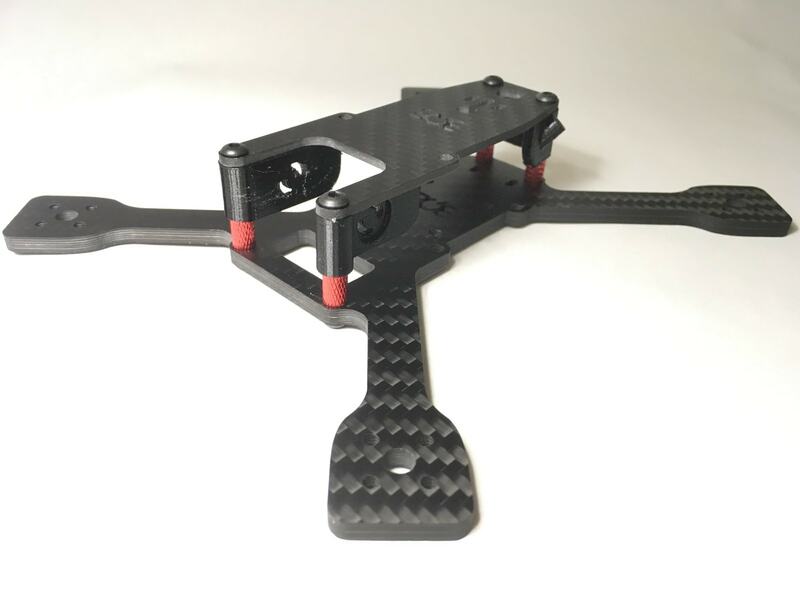 This is designed for 20×20 FC stacks such as the Raceflight Milivolt/Spark stack (and it doesn’t stick out the sides!) 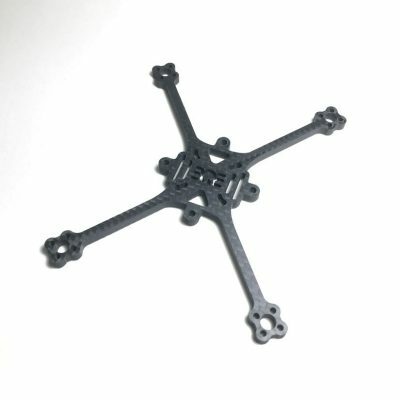 and also fits a 30.5×30.5 stack for building with Runcam Split or full size electronics. 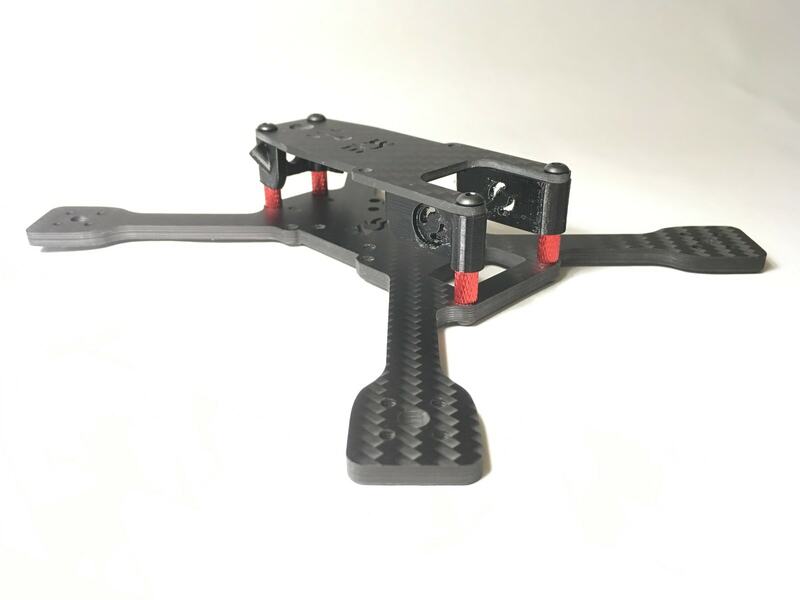 The included TPU camera mount is designed for mini size cameras such as Runcam Swift Mini, Runcam Split or Foxeer Arrow mini cameras. 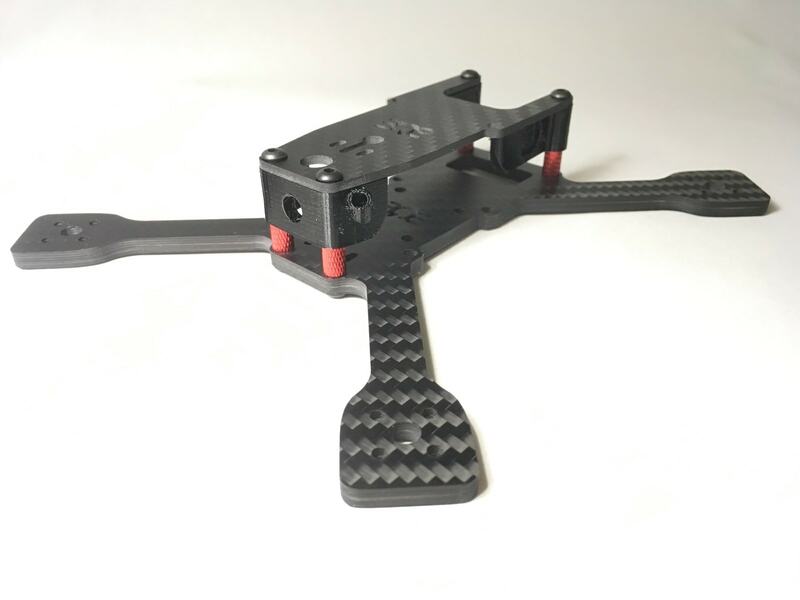 Similar to our SX3u, but for 4″ props.